Save 50%! 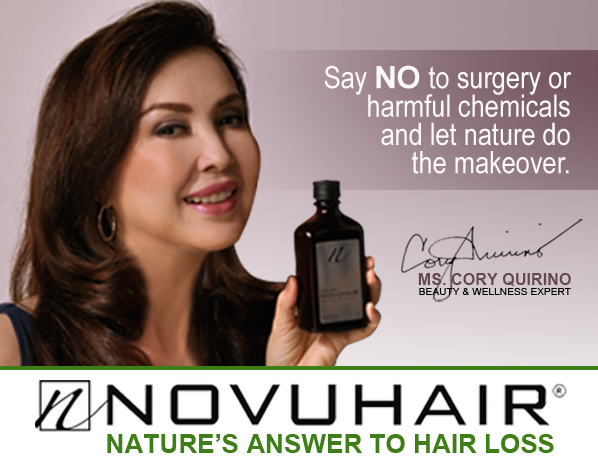 Buy Novuhair at P2,800 and get FREE products worth P2,775 from Cory Quirino World of Wellness! Celebrate life and pamper yourself from head to toe, the natural way, without hurting your pocket! Grab this promo and experience the natural, effective and safe hair care treatment that Novuhair offers while enjoying natural rejuvenation from CQ WOW health and beauty products! Novuhair is a topical scalp lotion with a unique combination of natural herbal extracts, essential oils and co-factor nutrients that have been proven and used for centuries to cure hair problems and specifically chosen for their hair growing properties. Novuhair penetrates to rejuvenate the hair follicles, provides optimum nutrition to combat hair loss and thinning of hair and improves the blood circulation in the scalp which contributes to the stimulation of hair growth. 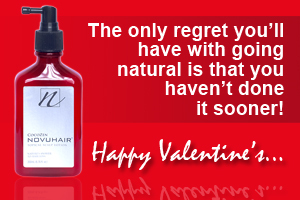 For more information, visit www.novuhair.com. 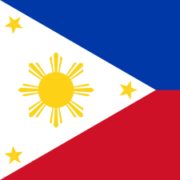 Discounted Deals features great deals at great discounts, everything on Sale, from 50% to 95% OFF, from prestigious brands and establishments in the Philippines. We create these deals exclusively for Multiply members only. The deals that we feature are either on a limited time basis or on limited stock only, so as soon as you see a deal that we launch, better place your orders before the deal is closed or sold out. Receiving your vouchers or products is a breeze because we ship these directly to the address you input in your shipping details. The recipient’s name and address can be yours or the person you would like to send the item to. For more information, visit www.discounteddeals.multiply.com! https://www.novuhair.com/wp-content/uploads/2012/10/multiply-deal1.jpg 2400 3600 editor http://www.novuhair.com/wp-content/uploads/2016/04/Novuhair-New-Logo-270-61.png editor2012-10-23 10:59:132016-05-12 08:52:59Save 50%! Buy Novuhair at P2,800 and get FREE products worth P2,775 from Cory Quirino World of Wellness! Natural is beautiful! It's not too late.